Cpl. 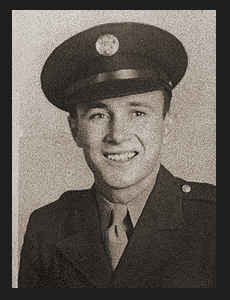 Kenneth W. Snelling, son of Mr. and Mrs. O. C. Snelling, graduated from Frederick High School, attended Okla. A & M. Entered Army in 1942, trained in Commerce, Camp Maxey, Camp Swift, Texas; served in England, France, Luxembourg, Belgium, Germany; is now on duty in Ft. Belvoir, Va. Awarded Good Conduct Medal, ETO Ribbon with three Battle Stars, Occupational Ribbon.